I’m not surprised they are quietly studying the Auroras. My guess is the findings will not be published. It took 100 years for Birkeland to finally receive the Nobel prize for his work showing the Auroras were due to electrical currents from the sun. He was ridiculed and ostracized for his theories until Navy satellites proved him correct in the 60’s. Yet still astronomers insist there can be no charge separation in the void of space and therefore no electric currents. This is the basis for the total rejection of the electric universe model proposed by plasma cosmologists. Despite the newest radiotelescope data which contradicts the gravity based standard model they cling to failing theories and produce mathematical salvages which defy common sense. But the data is now overwhelming. The IBEX mission alone has dynamited the theory of a nuclear powered sun. The model of an electric sun is being confirmed by all data. The finding of “rivers of helium” flowing into the sun from intergalactic sources by the IBEX mission was published in the Astrophysics Journal Supplement Oct 2015. The surface of the sun is now confirmed to be plasma surrounded by massive magnetic fields. This fits perfectly with the electric model that says star formation is due to intense constriction of Birkeland currents (which consist of double layered plasma sheaths) by their magnetic fields at the “Z Pinch” (a well known principle in electrical engineering). Infrared data from penumbra show a cool dark interior. Surface temperatures of 5k pale in comparison to the 2 million degree temps measure in the corona. This data strongly contradicts nuclear explosions in the core as a source of the sun’s electromagnetic energy. The acceleration of charged particles from the sun as they approach earth can ONLY happen in an electric field. To suggest they have arisen from a nuclear explosion in the core of the sun is ridiculous. The data is irrefutable. Stars are an electromagnetic phenomenon…..very simple. 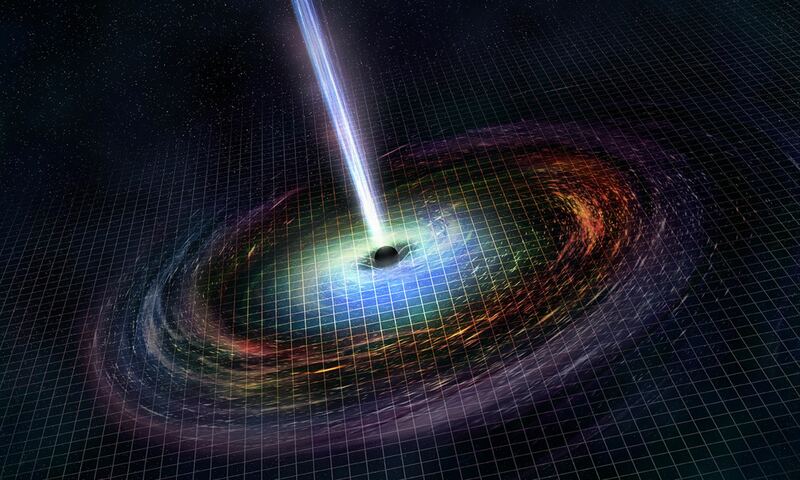 Once this obvious fact is accepted by mainstream astrophysicists they will be forced to swallow the the rest of the model that follows….”black holes” are actually plasmoids, there is no dark matter, and the laws of physics and chemistry are correct and do not have to be abandoned for the sake of singularities or neutron stars. I don’t know who Occam was but his razor was pretty sharp. The simplest explanation is usually correct.